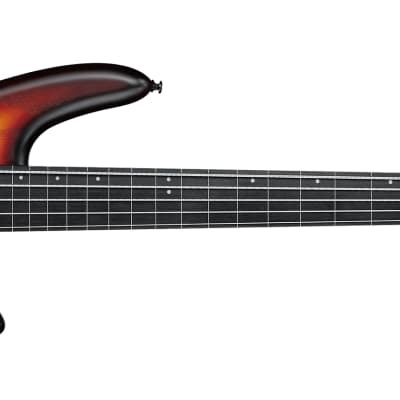 The Ibanez GWB2 Gary Willis Signature model was introduced in 1999 as the fretted version of the GWB1. The GWB2 was available in transparent black finish only and was discontinued in 2002. 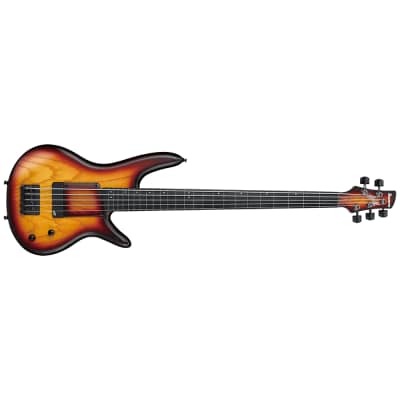 Take the IBANEZ GWB2 price survey. 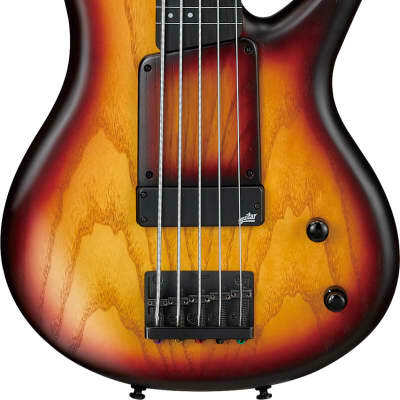 Buy IBANEZ GWB2 bass guitars.